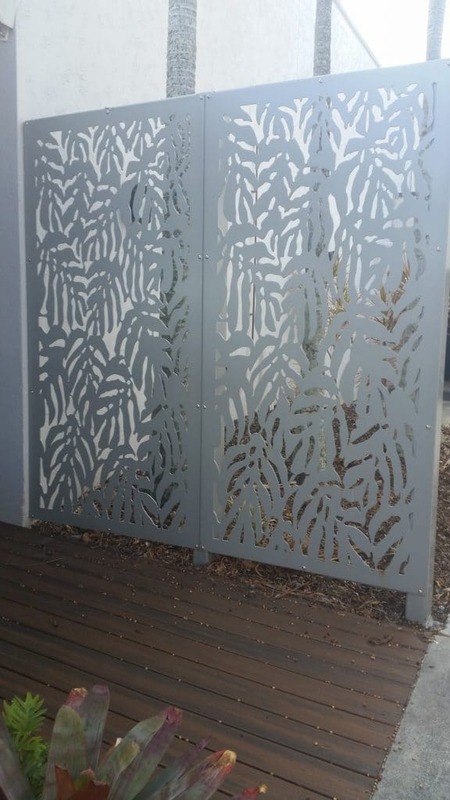 Looking for the best privacy screens Gold Coast? Well you’ve come to the right place. 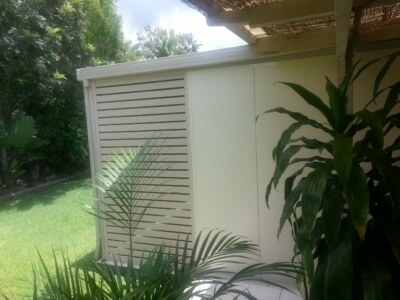 We have been installing decorative and privacy screens for Gold Coast residents for over 21 years. 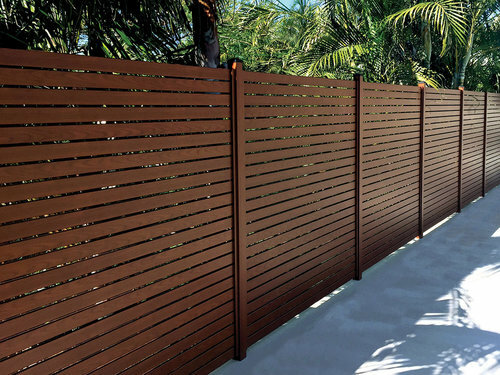 Have you have been looking to feature a decorative screen to give your space a unique, modern, and secure feel? Gold Coast Patios & Blinds provides excellent solutions with several designs and colours to suit any area. Whether it’s for privacy, room separation, or just as a feature panel, our selection of screens will provide you with all of the options you require. 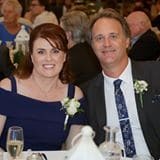 Rust & rot resistant – no painting required!